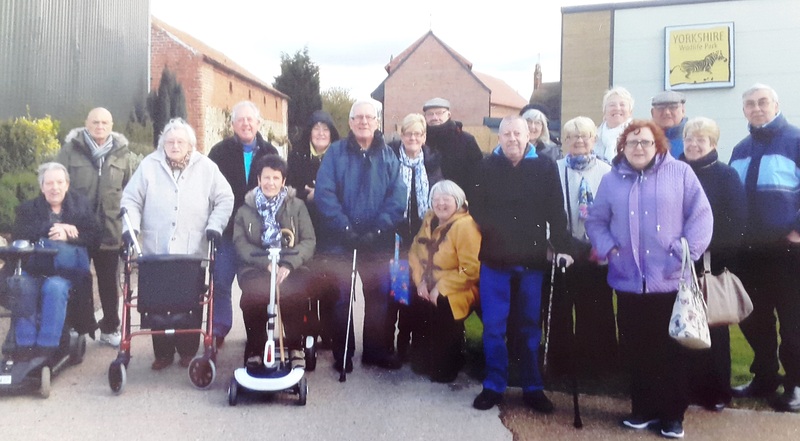 Members of The Five Towns Stroke Group are now enjoying more trips this summer thanks to a grant of over £2,000 from WDH as part of its 10 year anniversary grant initiative. Victor Istead, Chairman of the Five Towns Stroke Group has arranged a trip each month for members. This summer they will be visiting the seaside at Skegness and Bridlington as well as taking in the gardens at Harlow Carr. The group helps people who have suffered from strokes or who have mobility and speech issues to meet up and socialise each week. The group meets every Thursday from 2 pm to 4 pm at The Pit Club in Fitzwilliam, where members enjoy games of boccia bowls, curling and bingo, unless of course they are on a trip! 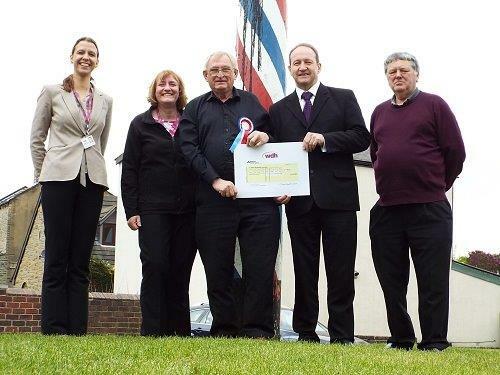 Applications are now open for this year’s WDH Community Grant Scheme. For more information please visit https://www.wdh.co.uk/OurCommunities/. 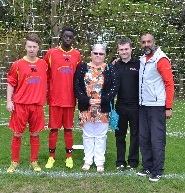 Kitted out in style thanks to WDH grantFootballers have been blazing a trail in their bright red strip bought with a WDH Community Grant.